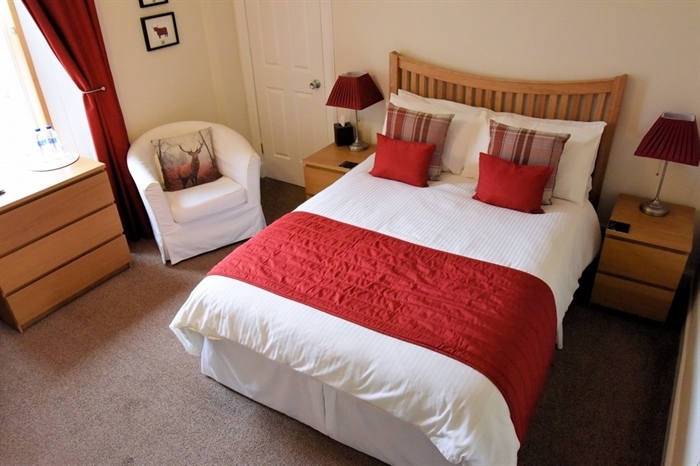 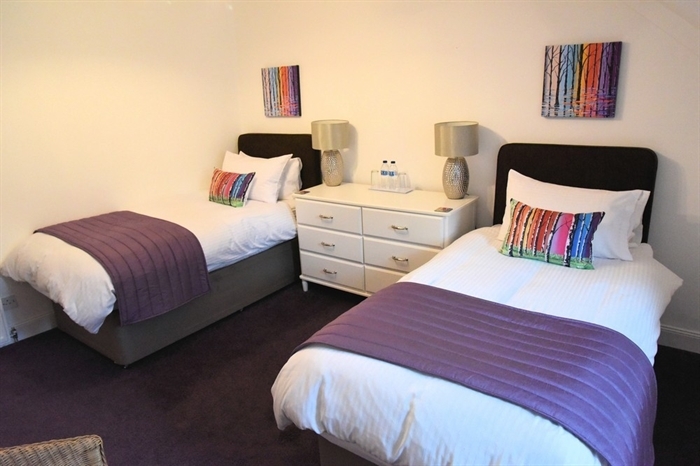 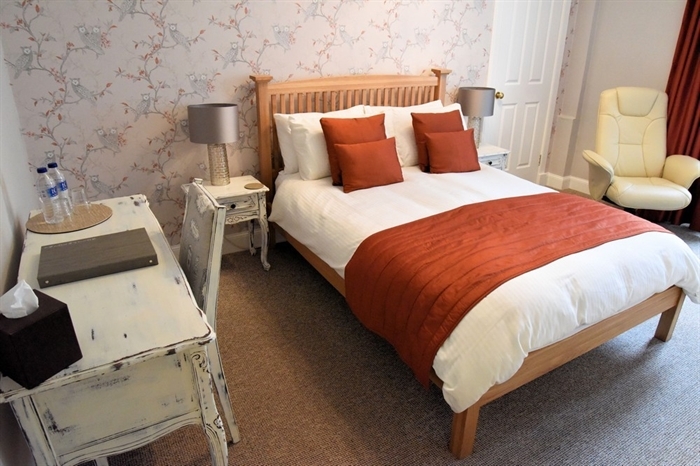 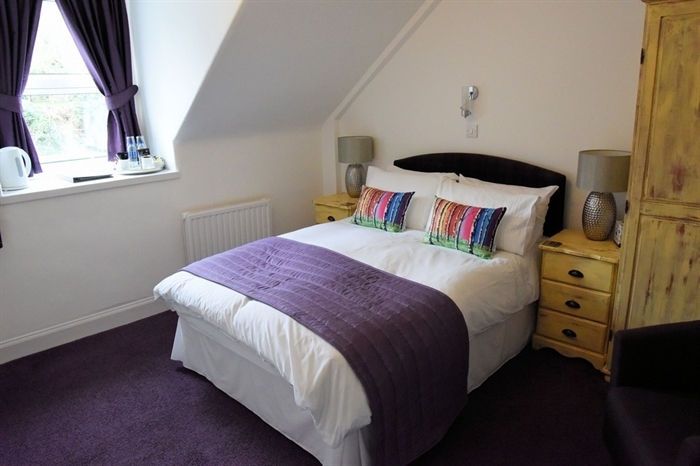 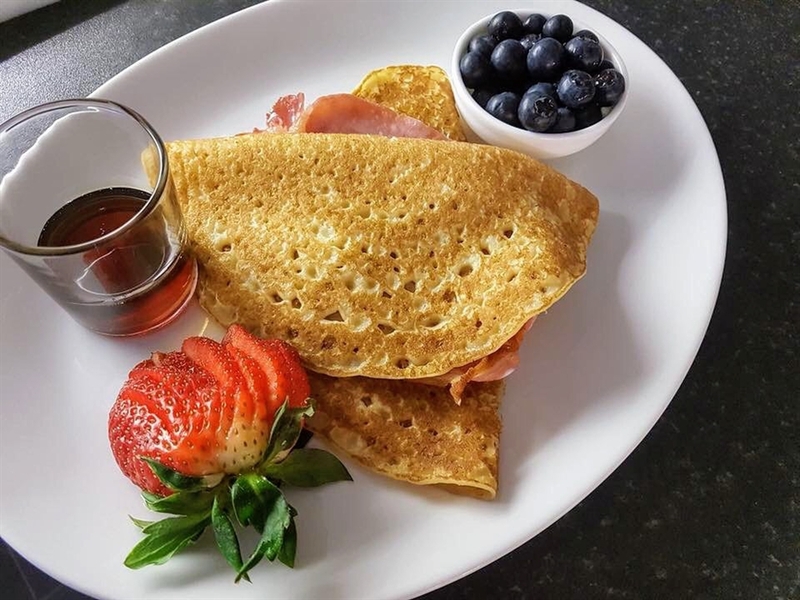 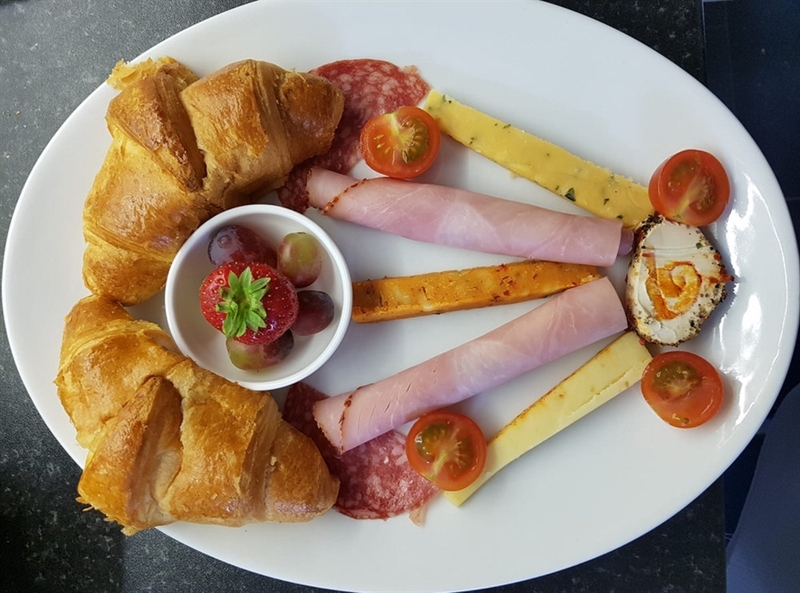 The guest house has 4 double ensuite rooms and 1 twin ensuite with room A being on the ground floor, rooms 1 and 2 on the first floor and rooms 3 and 4 on the top floor, all furnished to a high standard. 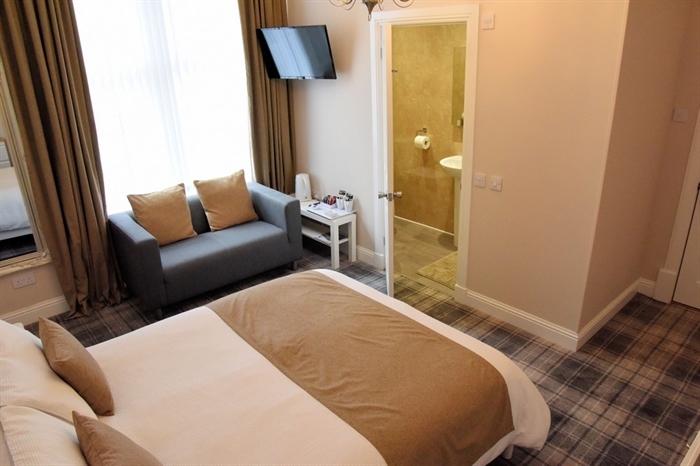 All rooms have flat screen tv’s, tea/coffee facilities, bottled water, hairdryer and complimentary toiletries, there is free Wi-fi through the building. 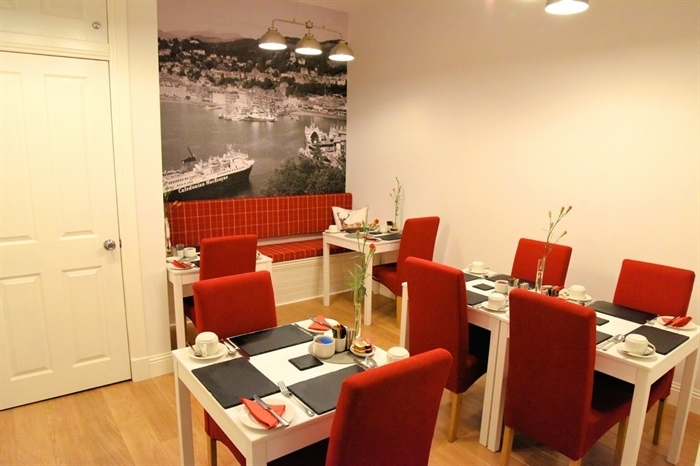 The whole Guest House is no smoking/ e-cigarettes. 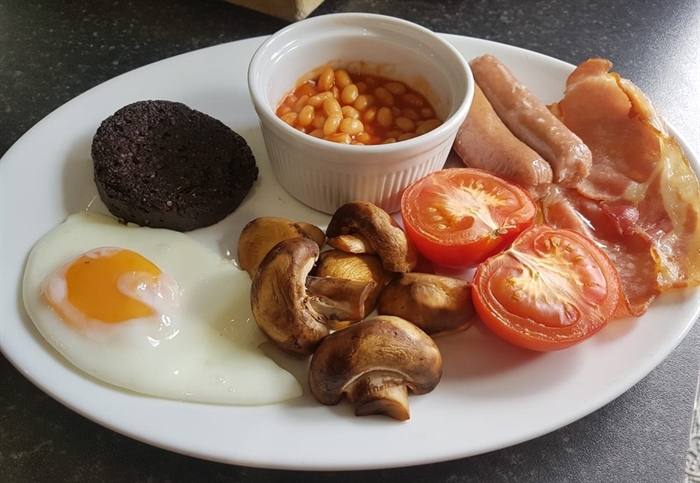 Parking is limited therefore is on a 1st come basis. 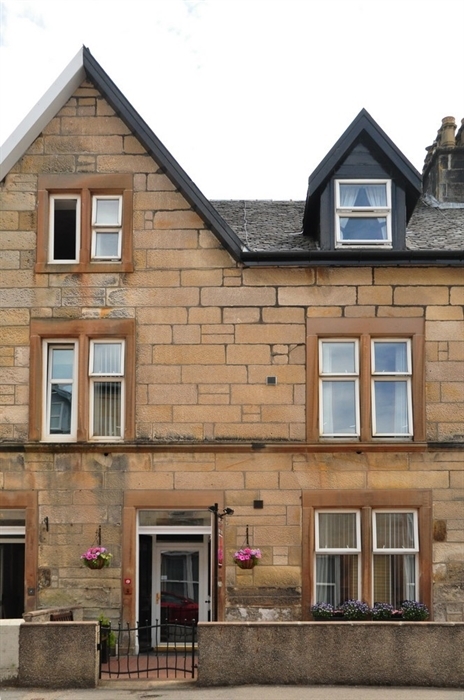 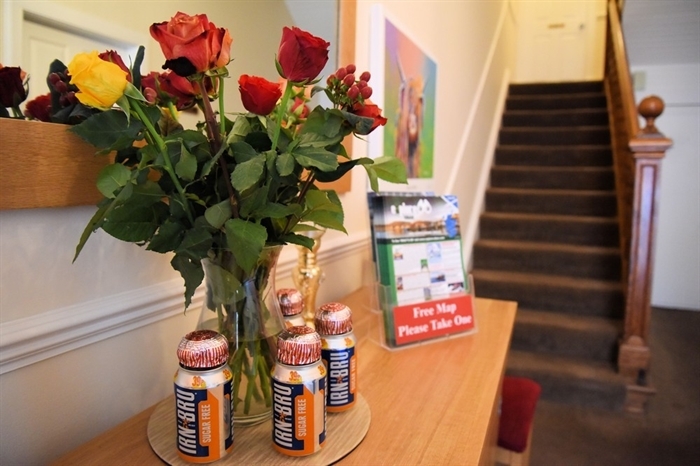 Rose Villa Guest House is a traditional Victorian townhouse which is situated within a 2 minute walk to the beautiful town of Oban and a 10 minute gentle walk to the ferry/train/bus terminal. 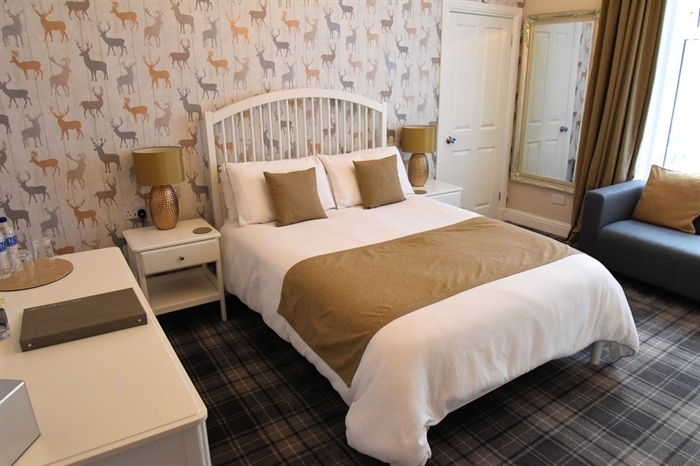 We, Stuart and Jacqueline ensure you have a very warm welcome and aim to make your stay with us as relaxed and care free as possible.